It Cosmetics It's All About You TSV Available Now! 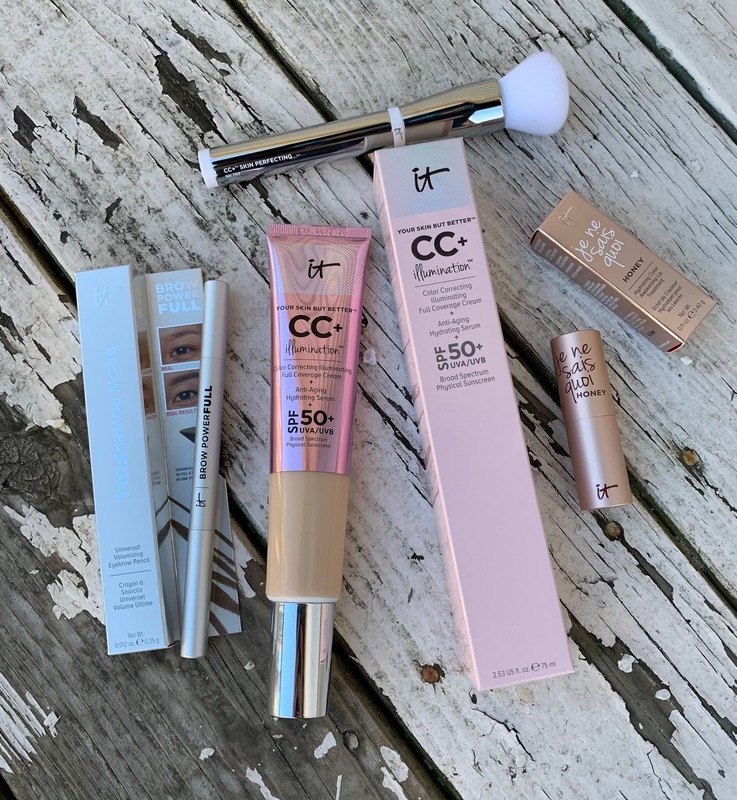 The It Cosmetics It's All About You TSV is on pre-sale now and fully goes on sale 3/9/19 at 12 AM EST. What this means is you can use the link provided to head over and purchase this set now but at 3/10/19 at 12 AM EST it will officially no longer be available. So, now that we have that out of the way, here's what's included. BROW POWERFULL UNIVERSAL VOLUMIZING EYEBROW PENCIL: This is a new brow product from It Cosmetics similar to the other brow pencil that they offer, but this one has a tear drop shaped point. This is a universally flattering color that I really enjoy and I see myself using this a lot. I'll post a separate review for this at a later time. 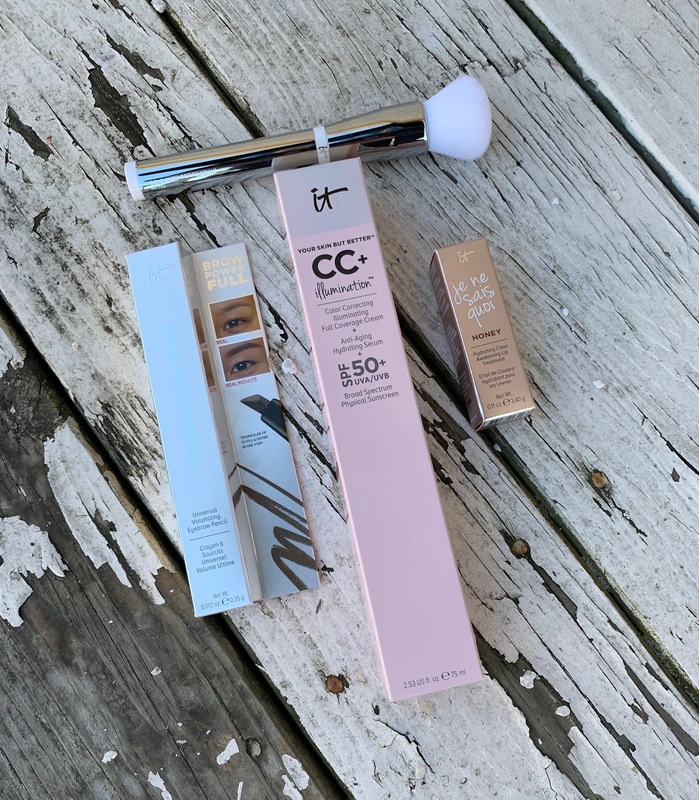 HEAVENLY CC+ SKIN PERFECTING BRUSH #702: It Cosmetics makes the best brushes and I've been very vocal about this in the past. You truly can't go wrong with their brushes. 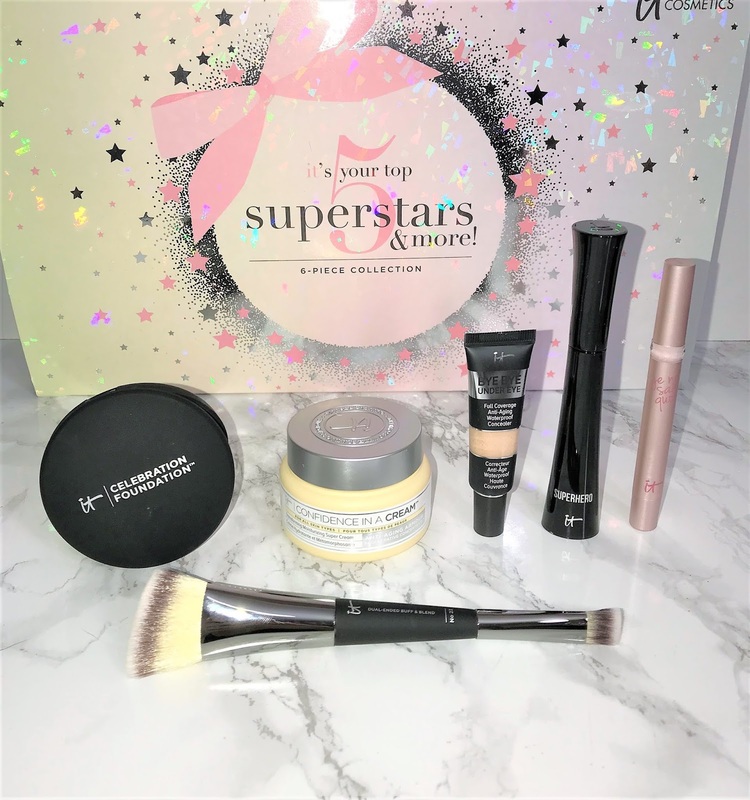 SUPERSIZE CC+ ILLUMINATION CREAM: I've raved so many times about the CC+ Illumination cream because it's literally the best foundation I've ever used and I've been using it for years. JE NE SAIS QUOI LIP TREATMENT HONEY: This is their amazing lip treatment that's been around for quite a while, but in a new shade. You can check this set out here and purchase if you're interested. As the title suggests, it's time for the IT's All About Your Favorites QVC TSV! This doesn't officially launch until this weekend, but it is up for pre-sale and I happen to have the link for you. 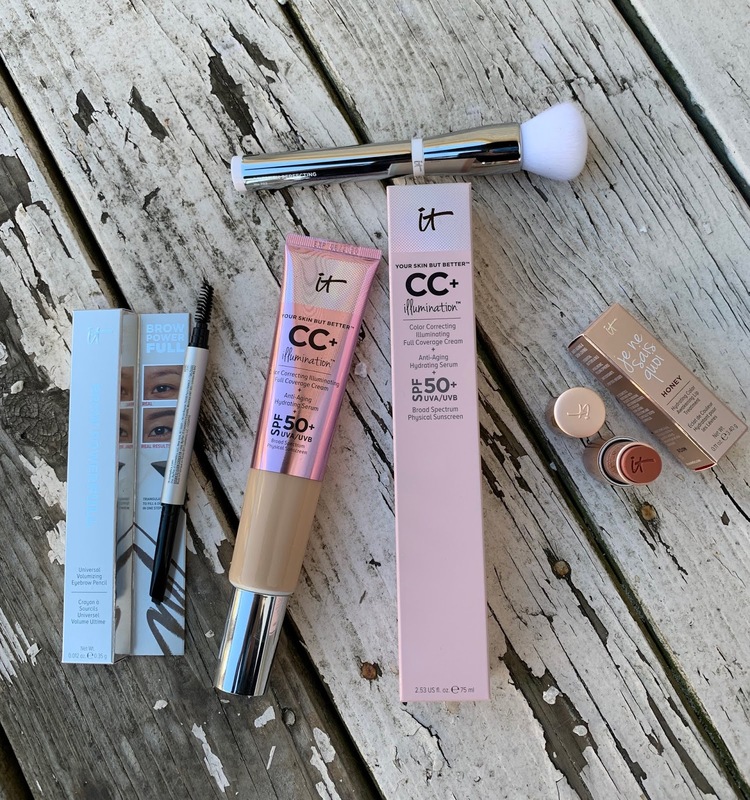 You're well aware at this point that IT Cosmetics is one of my favorite brands. I mean, what's not to love? They're cruelty free, they're all about empowering women & natural beauty, and their products are developed with the goal of improving your skin. So, let's get into this TSV! 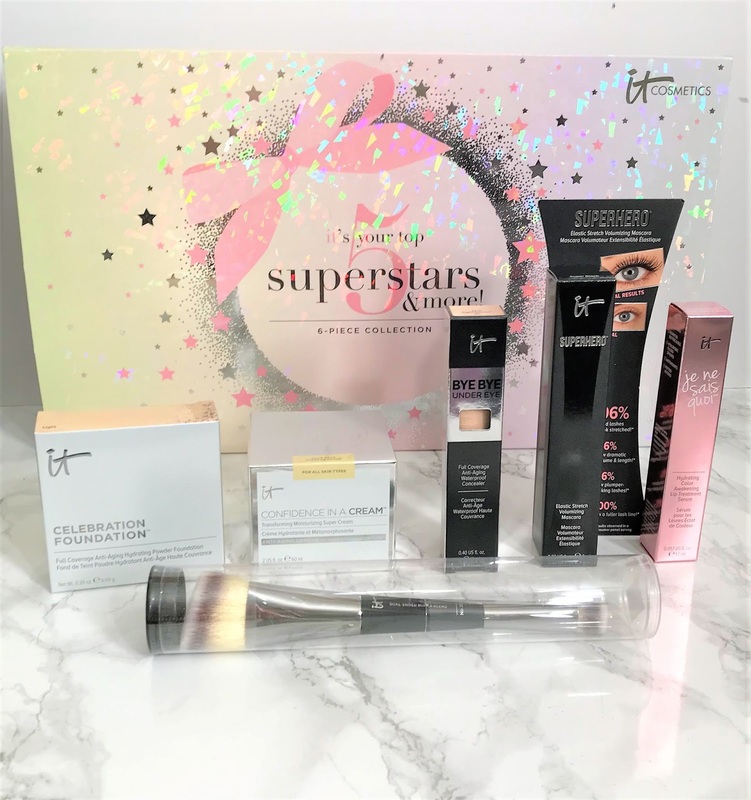 The IT's All About Your Favorites TSV comes with 4 items. 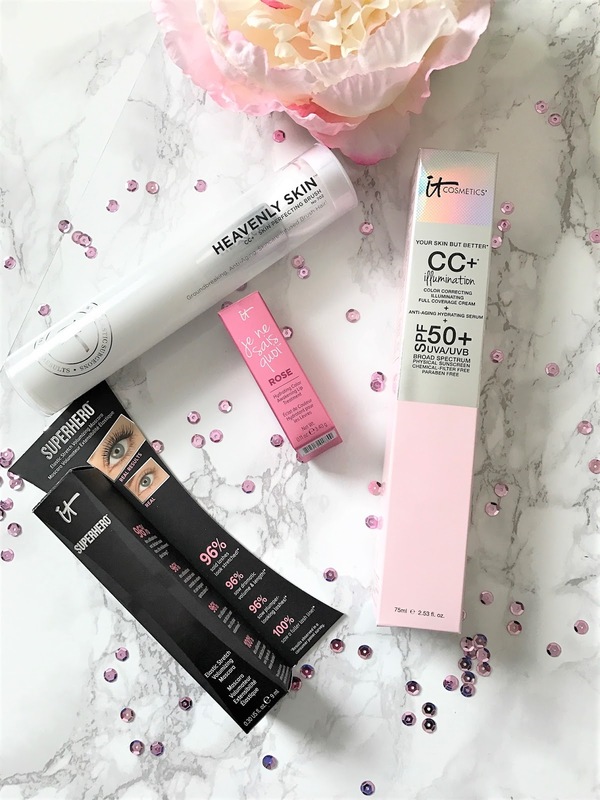 I've talked about each of these products before, because I love them all. The CC+Illumination Cream is a staple in my collection. It's absolutely gorgeous and the coverage and finish are beautiful. The IT brushes are basically the only brushes I use anymore. They're super soft and luxurious. The Superhero Mascara is super black and lengthening. It's really volumizing, too. The Je Ne Sais Quoi Hydrating Lip Treatment is extremely hydrating and I love to wear it on days when I'm not wearing lipstick. I've been using the original version since it came out & I'm super excited about the Rose shade! Here is the link to the presale! This TSV will no longer be available as of 11:59 PM Saturday, March 18, 2017 so grab it while you can!